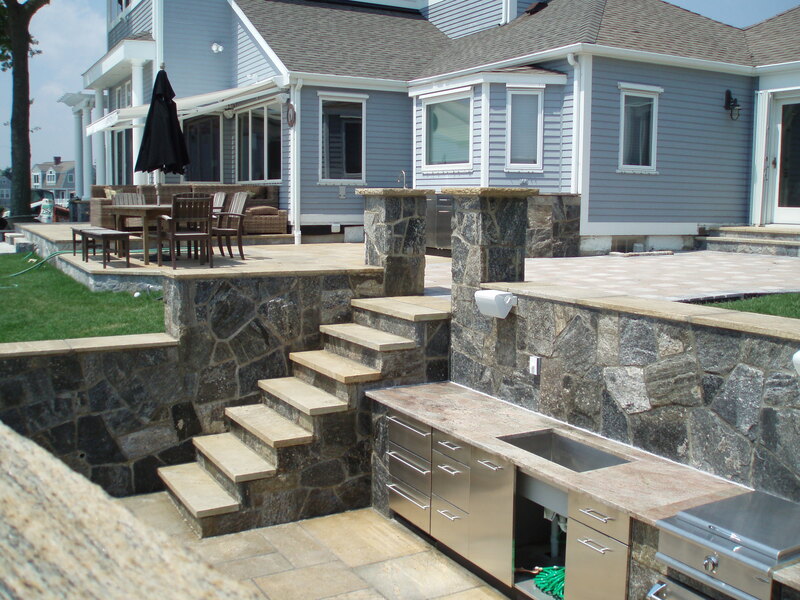 Preferred showcases this outdoor living project on the waterfront in Old Lyme. Outdoor living at its finest. 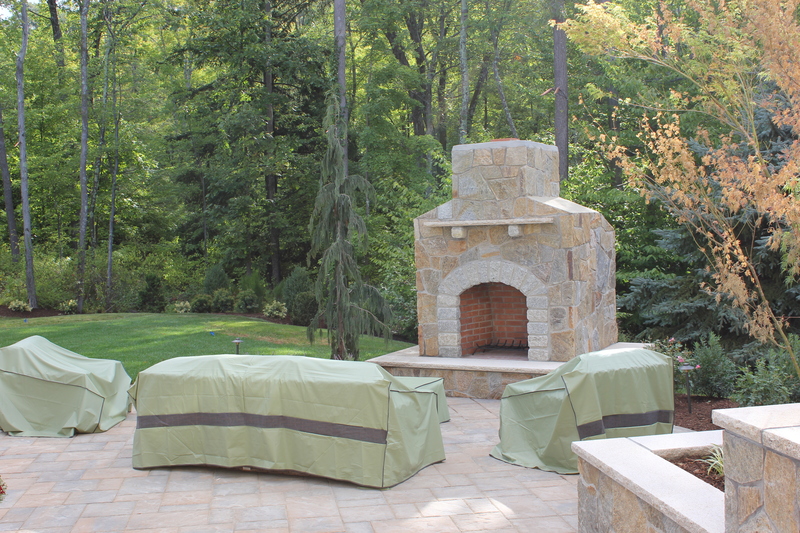 Go to OutdoorlivingCT.com to see all of Preferred’s efforts. 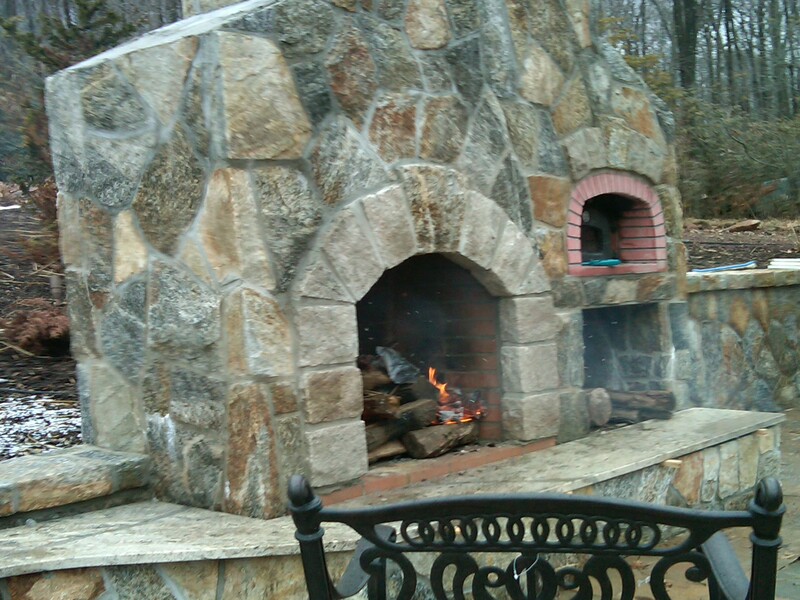 Preferred Properties Landscape Designer Michael Gotowala has helped famililes throughout Connecticut and New York truly realize and enhance the quality of living with outstanding projects by Preferred. 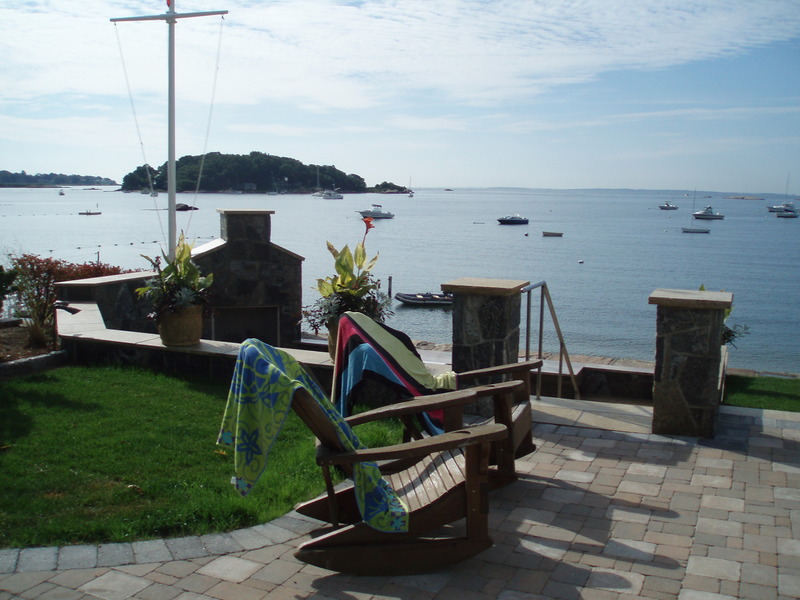 Preferred Properties Landscaping has built this outstanding outdoor living environment beach side. The project below is set amongst the New England hillside. 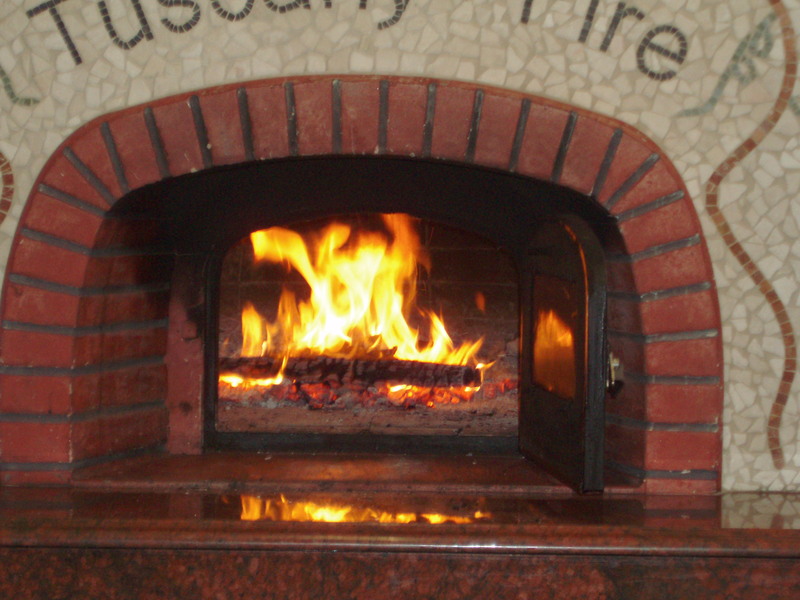 Outdoor Fireplaces are evergrowing in popularity. 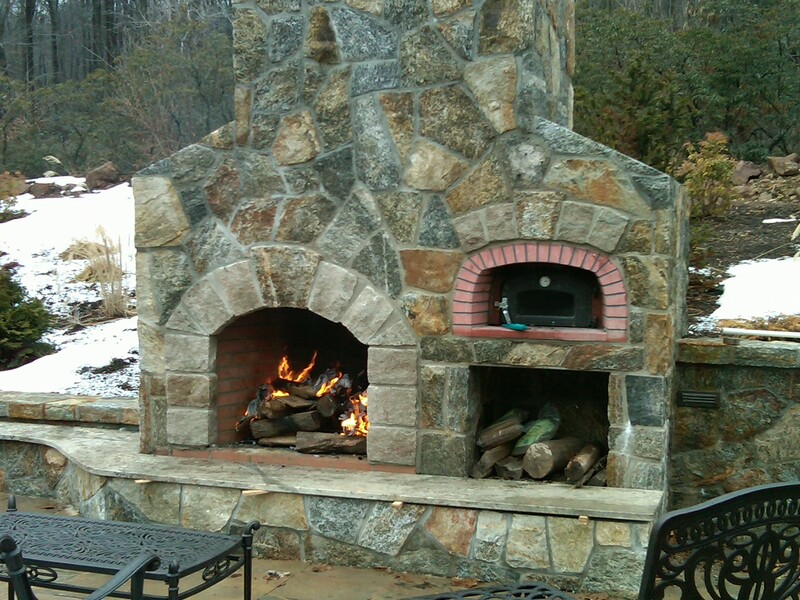 This entry was posted in Featured Projects, Landscape Design, Landscaping, Masonry, Preferred Properties Landscaping, Preferred Properties Landscaping and MAsonry, Uncategorized and tagged Featured Projects, Landscape Design, Landscaping, Masonry, Outdoo, outdoor kitchen, outdoor kitchen designer, outdoor kitchens, outdoor living, outdoor pizza oven, Pizza oven, Preferred Properties Landscaping, Preferred Properties Landscaping and MAsonry, stone, Stone fireplace, stone fireplace and pizza oven. Bookmark the permalink.